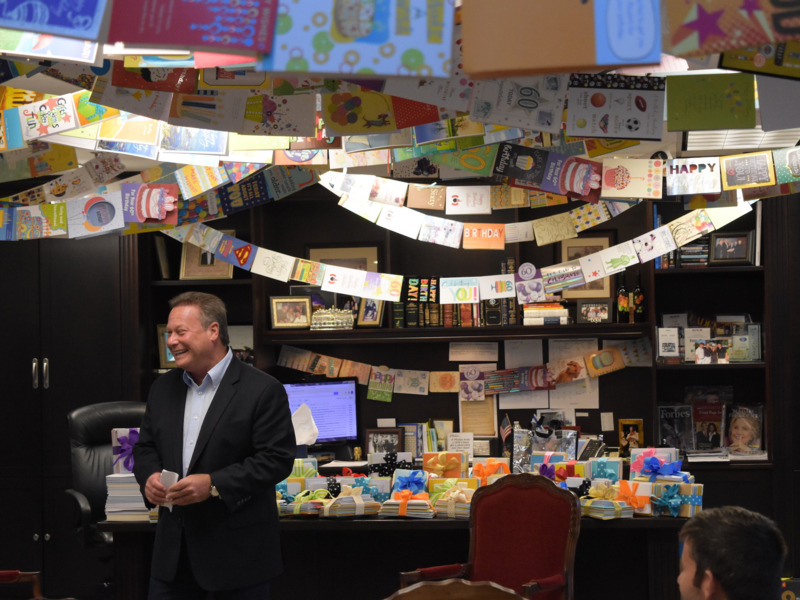 BELFOR Holdings CEO Sheldon Yellen has made it a tradition to write a birthday card for every single employee at the company. He now writes about 8,000 cards a year. For Yellen’s birthday recently, each person in the company wrote a card to give to Yellen as a token of their appreciation. Corny jokes and gag gifts often punctuate the average 60th-birthday party. But that wasn’t the case for Sheldon Yellen. His gift was 8,000 birthday cards.